Would you like to make sure your home, pub, hotel or restaurant will never suffer water damage by overflown gutters? How about having them taken care for by one of the most popular gutter cleaning companies in Chelsea SW10? 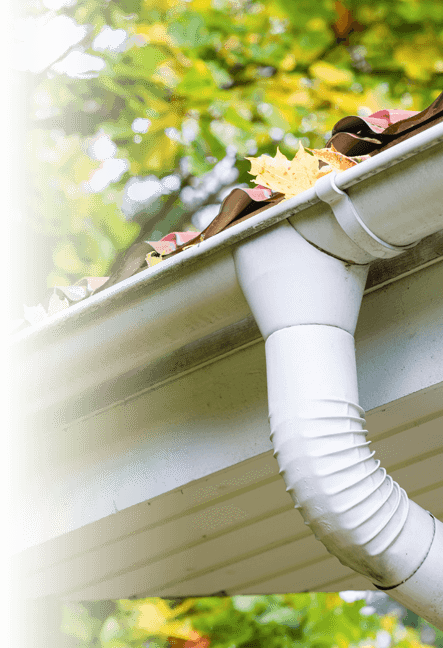 We have a team of trained gutter cleaners, that are here to share their know-how and expertise. You will receive professionally cleaned property drainage system, and will still have some cash left in your pocket. Be sure to call us at once and book your desired service. We provide a reliable coverage 24/7, so all you need to do is contact us on 020 3746 2958. A professional gutter cleaning team from Chelsea SW10 will arrive shortly to your home and help you out. We never decline jobs and you can be sure that we will handle the task. It's a promise!